Recently, as I watched a friend whip off his sunglasses to access his cell phone via retinal scan as we cruised down the highway at a cool 65 miles an hour, I experienced a moment of melancholy for a simpler time. Do you ever find yourself feeling this way? Yearning for a lifetime long ago lived, one you probably didn’t experience in this human body but in another? As if your soul is aching for what is now an echo of a previous existence, a ripple in the DNA of your higher spirit? When did a vibrating cell phone replace the sensation of earth pulsating beneath our bare feet? The singsong melody of a robin drowned out by a constant, distant grumble of engines? 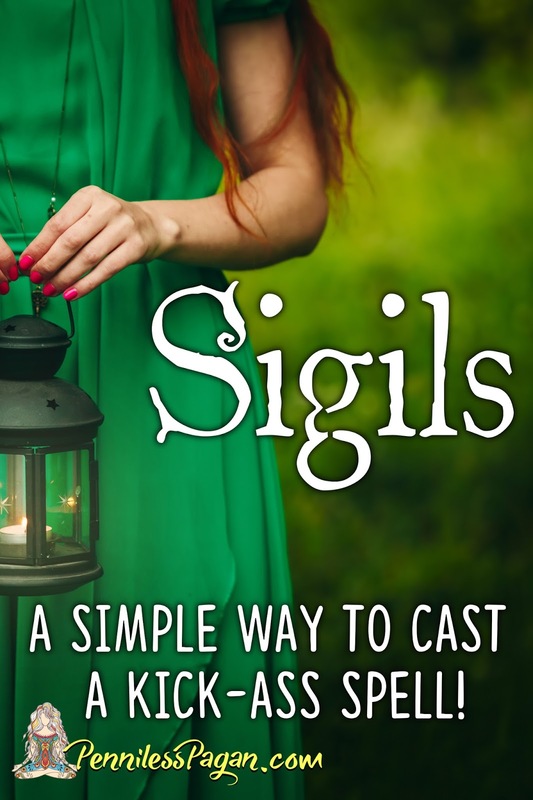 In a world steeped in high tech and high speed, it can be difficult to mine the natural magick from the weighty haze of technology and the ever-growing list of gadgets designed to simplify our life. Because seriously, who feels like they have oodles of spare time courtesy of washing machines that can receive text messages and thermostats we can yell at from another room? As for me and my house, we shall walk to our thermal controls, by god! During a time of imbalance in my own life, heretofore deemed The Desert Years, I found this grounding mantra to be a spiritual life preserver. On days when you’re tired of watching people FaceTime their dishwasher, take a few cleansing breaths, lay your hands over your heart, and say aloud this simple but profound mantra to instill peace in your spirit and magick in your soul. After all, the world is brimming with splendor if we’re willing to slow our minds and open our hearts to the experience! Do you have a mantra that helps you return to center? 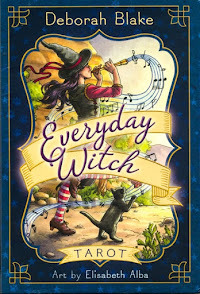 As I was taking my clothes out of the dryer yesterday, the freshly-scented heap woven into a clean bundle in my lime green laundry basket, I noticed a central theme to all my clothing—color, color, and more color. Crouched before my dryer, staring at this clean pile of cotton, I became convinced I will be that crazy old lady who dresses in hot pink pants with purple polka dot shoes and a straw hat with massive neon daisies hot glued to it. I hot glued them on, of course. You simply haven't entered full-on old lady crazy until you start making your own clothes with dollar store supplies. 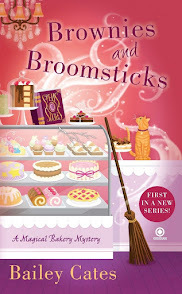 Even now, in present day, I write this post while standing in pink pajama pants with little yellow tulips stamped across the fabric and a tank top in a beautiful shade of dusky lavender. You didn't know all bloggers write while wearing pajamas? It's actually law— statute 238, section 3, part B. Vibrant color and thriving vitality is unquestionably the best part of spring! 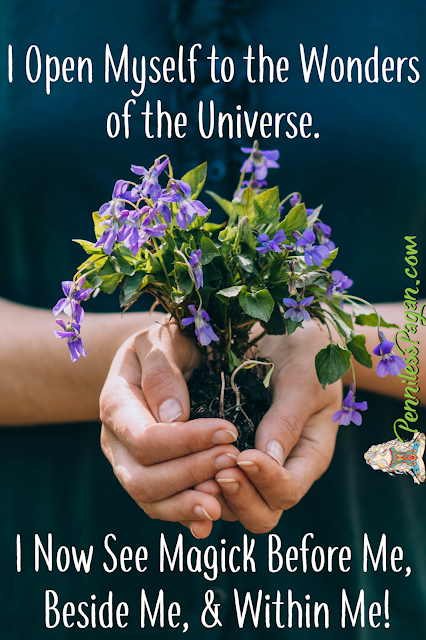 Flowers bloom, bees are hard at work, and the scent of fertile earth perfumes the air. I'd like to think it's my love for spring that influences my confetti-esque wardrobe, but there's really no way of knowing. At the very least, I'm grateful I can manage to color coordinate my outfits. I am far from a sharp dresser, but most people don't point and stare. Ostara is the spring equinox, that glorious day in March (taking place between the 20-22) when sunlight and nighttime are equal. After today, the light overtakes the darkness by roughly one minute a day as winter ebbs and spring takes root. Haha, horticulturist jokes. They are a feisty bunch, those horticulturists. Metaphorically, the Goddess is in her maiden state as the God's virility peaks. We see this in nature as Mother Earth awakens, enlivening the lands with blossoming plants and tender grass. And in the sun (God) as it gains strength and warmth, maturing towards summer. Eggs are a common incorporation of Ostara rituals, representing growth, potential, and fertility. Rabbits, a sacred symbol of the Goddess, also represent fertility and birth. It's considered good luck to see a rabbit or hare on Ostara! Though the over-sized fuzzy white mall attraction doesn't count, no matter what shade of pastel bow tie he wears. I mean, who the hell wears a bow tie without a cummerbund? Seriously! Totally uncouth, mall rabbit. 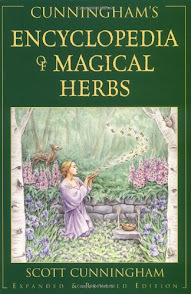 If you're planning an Ostara feast, make sure to include lots of fresh, cleansing vegetables and herbs in your dishes. Asparagus, dandelion, nettles, seeds, leafy greens, goat cheese, young meat (such as lamb or cornish hen), and dairy are all appropriate additions to your equinox spread. 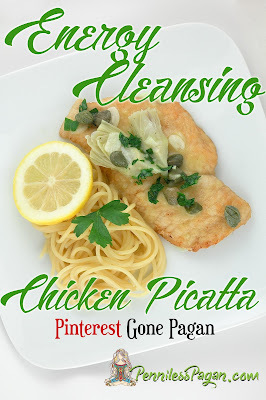 Looking to cleanse and renew? Why not cast an energy-cleansing spell you can eat? Seeking a little love in your life? 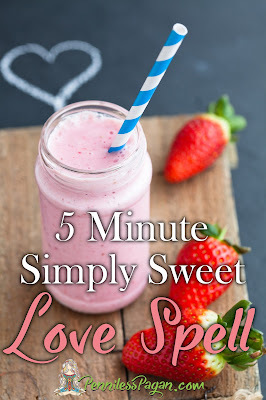 Use this Simply Sweet Love Spell to get your randy Goddess on. Hey, milkshakes are dairy, okay. They absolutely count as Ostara grub. Crafting an altar? Choose the colors of the season to beautify your sacred space. Light/pastel colors are fitting, especially green and yellow (Goddess/God respectively). Treat yourself to some tulips, which represent the fertile womb of the Goddess. 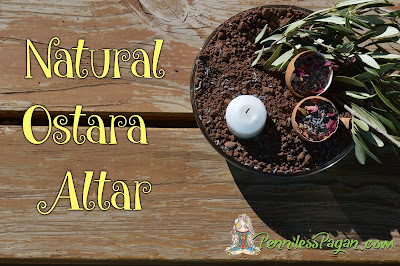 Or take a few extra moments to create a natural altar, like my Ostara altar below! If you're eager to celebrate but short on cash (those chocolate bunnies don't come free! 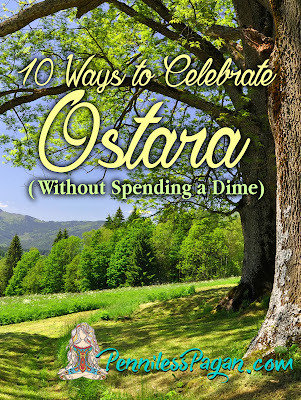 ), check out these FIFTEEN ways to celebrate Ostara without spending a dime! 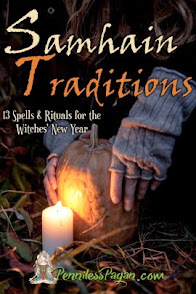 Take a walk, smudge your home, or make some fine sabbat food. 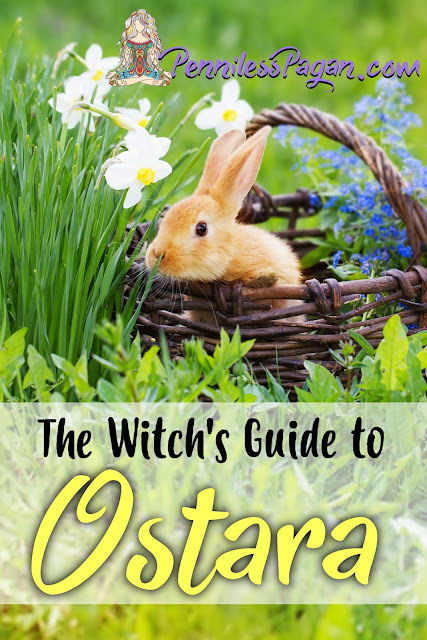 Whatever you do, make sure to enjoy your Ostara, my friends! 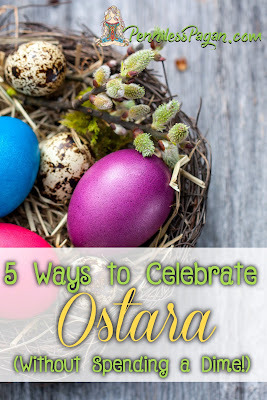 How do you celebrate Ostara? How colorful is your wardrobe? 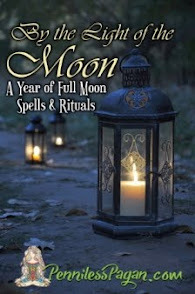 It's almost Imbolc! And you know what that means—it's time for the purge. Now hold up. Put down the bat. I'm not talking about The Purge. No, no. It's still illegal to clobber your annoying neighbor. I'm talking about purging as in purification. ...I'm so disappointed that movie was basically just a typical horror flick because that concept could have been so interesting if they truly explored it. 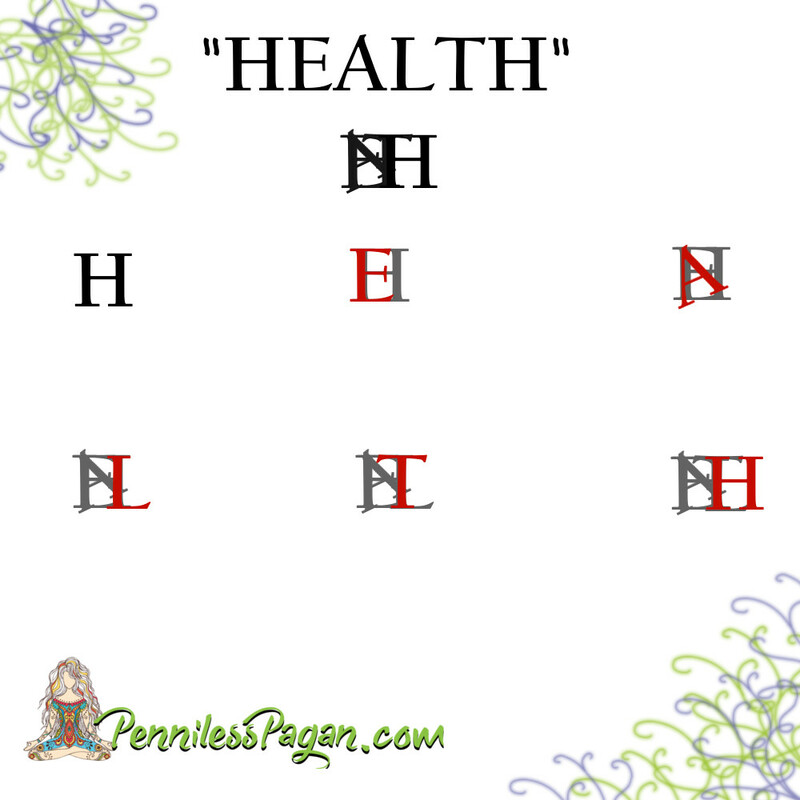 Where do the lines of morality vs legality overlap? How far would the average person go if there were no legal consequences? It'd be a very interesting narrative. Imbolc is a time of purification and cleansing, a period where we release the heavy emotions churned up during our Yuletide reflections. Don't panic if you didn't reflect over the Yule season. I'm not going to quiz you or anything. I'm not that teacher. You know the one. That wet blanket that assigns a massive project over the holiday break that's due the moment you return to class. I'm pretty sure every student experiences one of those in their lifetime. 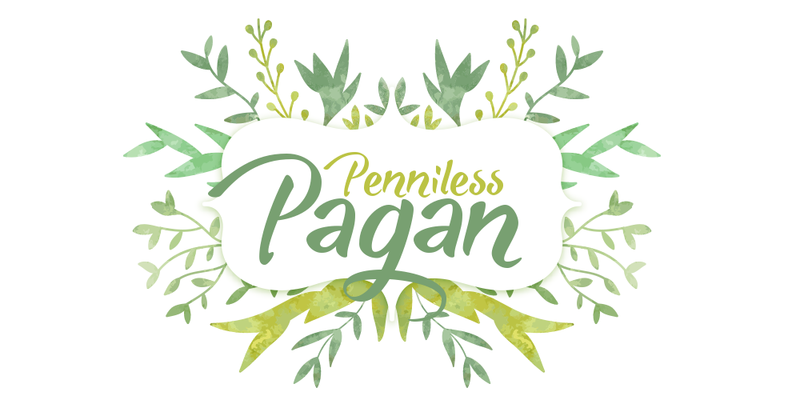 If you'd like to learn more about Imbolc, check out this post here (where you can also discover 5 MORE ways to celebrate without spending a dime!). 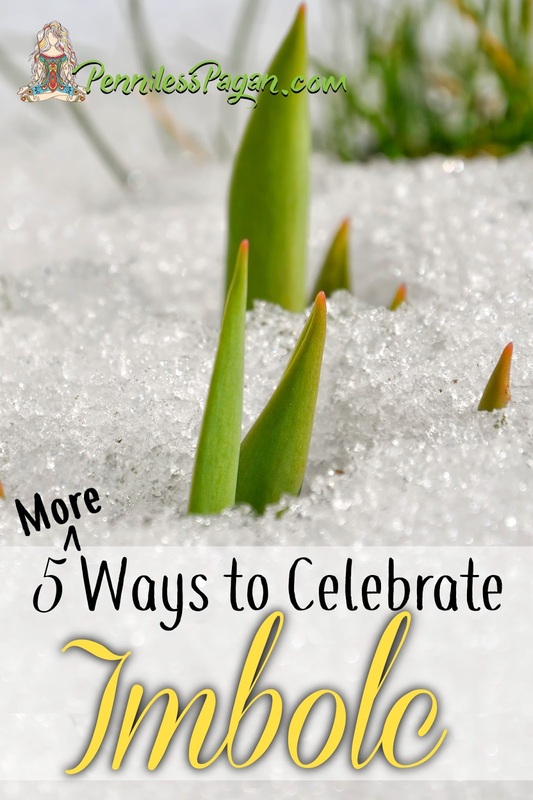 But if you're ready to hear five fun ways to celebrate without breaking out the AmEx, scroll on, my friend! Cleanse your troubles by releasing them to nature. Standing beside a stream or river, hold a small river rock in your hands and visualize your problem floating down the stream, away from your life. When the image is clear in your mind, toss the rock into the water and watch it carry away your burden. Snowed in? Take some snow inside and allow it to melt (by the fire is extra special!). Then take the melted snow (sometimes referred to as water) and use it to water indoor plants or cut flowers. This symbolizes The Wheel turning as winter slowly transitions into spring. Plus snow just seems extra cleansing compared to regular tap water. Maybe I'm just biased? But then again I've never heard Lorelai Gilmore proclaim, "I smell tap water!" Using herbs such as rosemary, lavender, or chamomile, draw yourself a soothing hot bath to soak away the stresses of chilly winter! When you're ready (but before you get out), envision the weight of your problems being washed away by the water as you emerge, leaving them behind in the tub. As you towel off, visualize a bright white light radiating from your freshly cleansed skin. 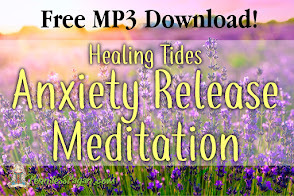 Savor the buoyant feeling of release! You are now cleansed of any negative energy (which remains in the tub). Let the water drain and picture your concerns rushing down the pipes with the bathwater. 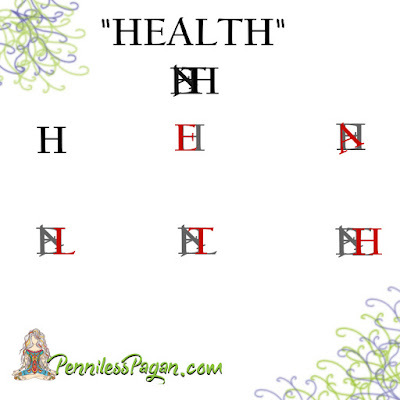 You are now physically and energetically oh-so-squeaky clean! I would advise you use a muslin bag or tea ball to contain your herbs. Otherwise, use essential oils. Trust me, you don't want to end a relaxing bath with a soggy mess of herbs. ....Not that I know this from experience or anything. *Closely examines nails* I mean, I haven't had to pick lavender out of the bathtub bud by bud or anything. You may find larger fires, such as camp or bonfires, are easier to work with than candles. But if you're a fire sign, this may come to you very easily! So remember, while we can't resort to The Purge to rectify our problems, we can purge many nuisances from our life without the hassle of bloodstained carpets. Have you ever tried fire divination? 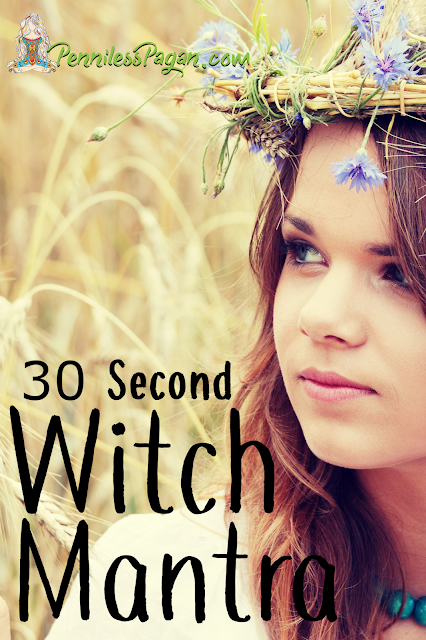 What's your favorite way to honor Imbolc?